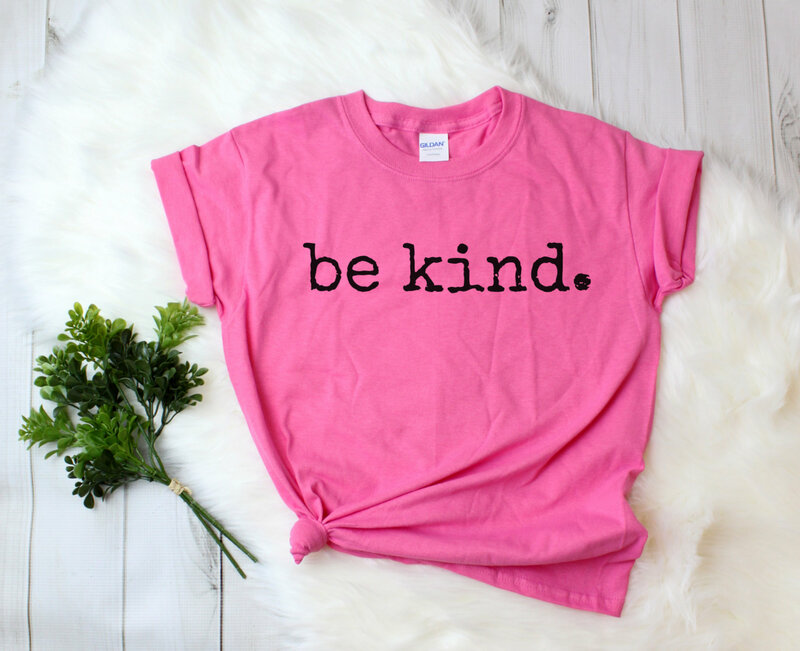 Pink Shirt Day – Be Kind! Contrary to the common train of thought that bullying is an issue for children in middle school or high school, bullying is rather a major issue that has the potential to victimize any individual in any community. Whether it be through verbal attack, physical violence, or social media, bullying entraps millions of people around the world every day. Now more than ever, at a time where social media and cell phones are the bread and butter to our every day interactions with others, Cyberbullying is increasingly becoming the primary branch of issue as bullies post hateful content while hiding behind the anonymity of their screens. Therefore, as a global motion to spread awareness to this horrible issue, one time a year in February, we wear pink shirts to symbolize our collective stance against bullying. This movement originated in a high school in Nova Scotia when two boys noticed another student being bullied for wearing pink; the two boys then gathered a few dozen other students to then all wear pink the very next day as support for the bullied student. Ever since, this special day is known as Pink Shirt Day with a theme centered around being kind to one another. This year, like every year, BCIT will also be participating in the Pink Shirt Day movement as we promote and encourage students and staff to wear pink on February 27th. BCIT prides itself as having a culture of collaborative success and inclusivity as it offers services and support for anyone who may need it. This includes the Counseling services for all 5 campuses through in-person or web-cam interaction as well as the harassment and discrimination services to name a few. BCIT is also hosting a social media contest for students to enter. Follow the instructions below to win 1 of 13 sweet swag bags! 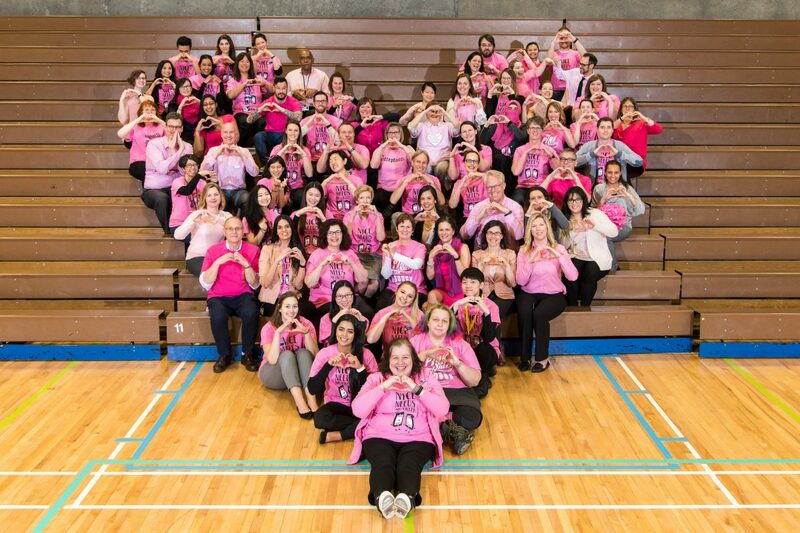 Take a photo of you and your friends wearing a Pink Shirt on February 27th. Pro tip: throw a white shirt in the colored laundry for a quick DIY pink shirt!